The current edition of Craft Arts magazine (no. 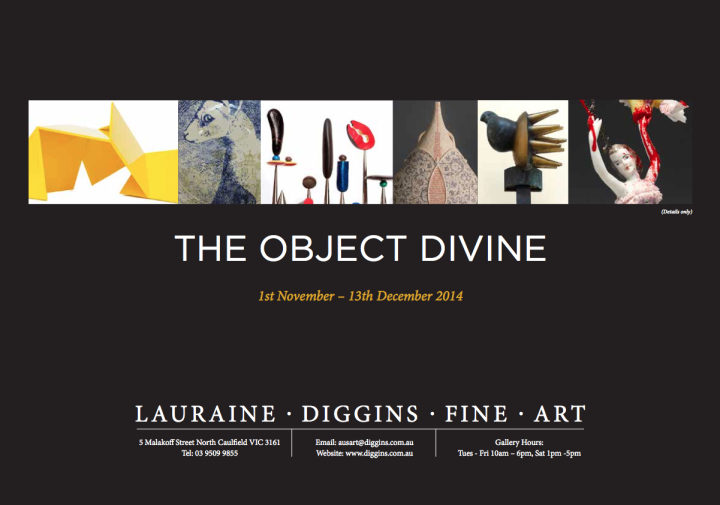 93) features our past exhibition The Object Divine with is focus on sculpture and with text by Christopher Menz. A selection of works from the exhibition are still available and on view at the Gallery. The catalogue is available to download from our Past Exhibitions section.